CLICK HERE TO BE INVITE OUR NEXT CLASS AND MORE! JOIN THE OVER 2,000 SINGLES WHO ARE SUCCESSFULLY MEETING QUALITY SINGLES & HAVING FUN DATING! AVOID THE ONLINE DATING ROLLER-COASTER! Online dating can be a fun and exciting experience however a lot of singles at some point find it to be a nerve racking journey for both men and women. With frustration, we often ask ourselves why am I doing this? Is this really what dating has become? In these moments of frustration, what is often overlooked is the fact that online dating is an outstanding, fun and convenient tool IF you know how to use it. But, how do you have success if you never learned the strategies nor developed the skills to date online? This online dating masterclass will lead you one strategic step at a time through the digital dating maze saving you from the pitfalls and frustrations digital daters experience. 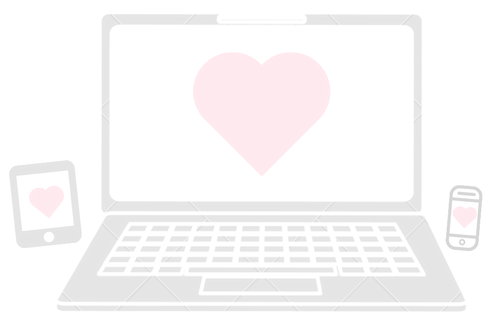 Writing your online dating profile tends to be the start of the nerve racking digital dating journey. Don’t worry I have you covered. You will not only learn the secrets to writing an attention grabbing online dating profile but also be given an online dating profile exercise AND an easy to follow, profile creation template. Pretty awesome, right!?! Yes, physical attraction is important we all know that but what we all do not know is how it plays out across a screen! You will discover not only what type of pictures you should be using but also why. Figuring out what to say in a message to someone often times is more nerve racking than writing your own profile. The pressures on. You don’t want to screw it up. Again, don’t worry I got your back. I am not only going to step you through a simple message process that will get you out there on dates but also give you an easy to use formula for your messages. Over 2,000 students globally have been through this online dating masterclass. SAVE YOURSELF FROM THE FRUSTRATION! How to use my secret phrase that keeps you off the hamster wheel of endless communications. The 4 steps to move from online to offline to go out on fun dates! 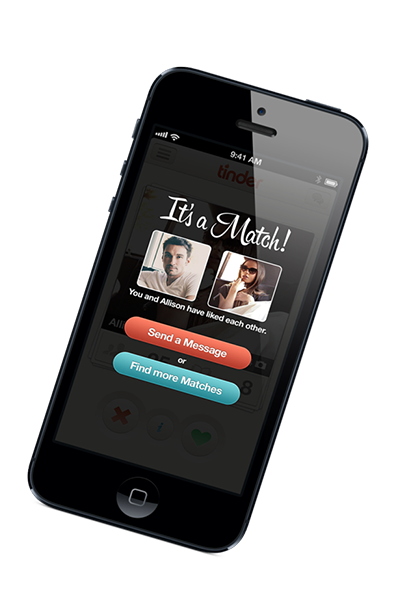 Online dating sites and mobile apps review. The goal of this online dating course is to not only teach you how to succeed at digital dating but to also help you with understanding the process, manage your expectations and keep you safe, so you can have fun along the way. 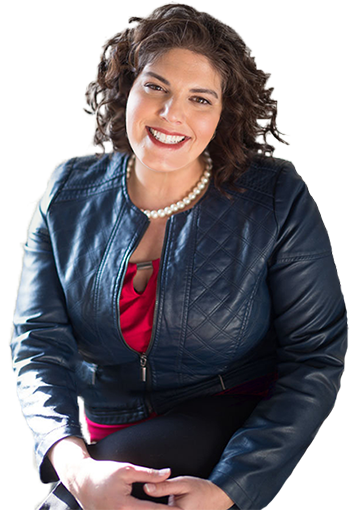 When you apply what I teach, you will see an increase in the quality of the online dates you are going on as well as start to meeting more and more people that you are attracted to that are best suited for what you are seeking, whether it be casual dating or a committed relationship. You No Longer Have To Go It Alone! This course teaches you strategies that can be applied to all the various online dating sites and mobile apps. Each dating site has it’s own interface and process and you will learn how to adapt your strategy to any limitation a site may have. This course teaches you the fundamentals about online dating and how it is different than other forms of “normal” dating. Kimberly walks you through getting your profile set up and how to respond to potential dates successfully. A very straight forward class: a must for online daters! It was more than I expected. Very, very informative. Recommend it highly to those who want to get into internet dating or have been on it for awhile and want some answers about their experiences or expectations. As a man, it was nice to take this course and learn from a woman’s point of view. I realized a lot of mistakes that I was making in online dating and I’ve already seen results based on her course material. Good valuable information for those that are going to start dating online. Concise quality information on how to have a desirable profile to attract the type of people you want to meet. Also, how women can protect themselves against unwanted pursuers in the online dating community. I started venturing online nearly a decade ago. It was a time when you needed things like a modem and a landline. Being a lover of technology and a struggling dater, online dating was a very natural place for me to find myself in the late 90’s. Dating eluded me when I was young for many reasons. I worked a lot, I wasn’t meeting single men through friends and I never was the ‘bar scene’ kind of gal. I had no clue at the time, how to get out and meet people. So, I turned to digital dating. Many singles toady turn to digital dating for the very same reasons I did. I started with chat rooms, then yahoo personals and eventually there was LOVE at AOL, Match.com and eHarmony. I quickly developed an online dating process that connected me with quality sincere men who were looking to date. That’s not to say I didn’t encounter men who were not of quality and were very clearly looking for just a hookup. Yes, even then. It really isn’t a new thing. Overtime, I learned how to really use the tool of online dating to meet quality people and weed out those that weren’t. I went from having no dating life to going on several dates a week and met men that I had long term relationships with. As my success with online dating grew my friends and family noticed. They started asking me if I would secretively teach them how to online date and one by one they too were successful. Many of them met their now husbands and wives from the profiles I wrote for them and the strategies I taught them. It’s been nearly a decade since I took to online dating for myself. As digital dating has evolved so too have my strategies. Since I started, I have passionately guided over 2,000 single men and women globally how to successfully date online. You deserve to be part of this amazing group of savvy singles. If you haven’t registered yet, what are you waiting for? Register now! I look forward to you joining us in this successful digital dating world! Kimberly’s advice is regularly featured on TV, radio, online and in newspapers and magazines! WE ARE GOING TO ROCK THIS!